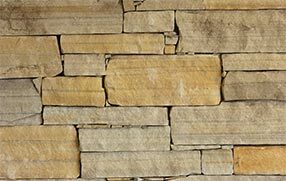 Stone Source has been sourcing, supplying and fitting natural stone throughout the UK from our base in Inverness for many years. In that time we have developed a great range of products, all ethically sourced both in the UK and from round the globe and pride ourselves on the quality of our service to our customers. 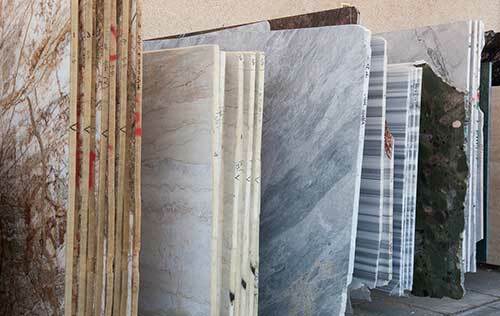 We have modern manufacturing facilities which allows us to cut our stone to your exact needs. We have a great team of sales, manufacturing and installation teams, all with vast knowledge of the industry and products. 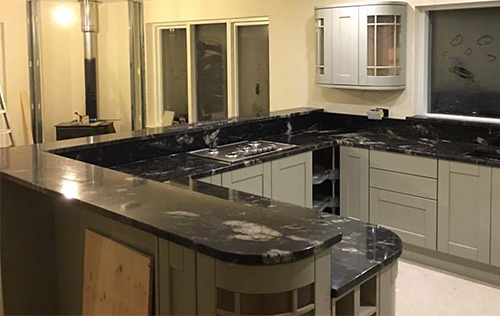 Enjoy browsing our website, however to really see what we can do, pop into our showroom and stone yard. 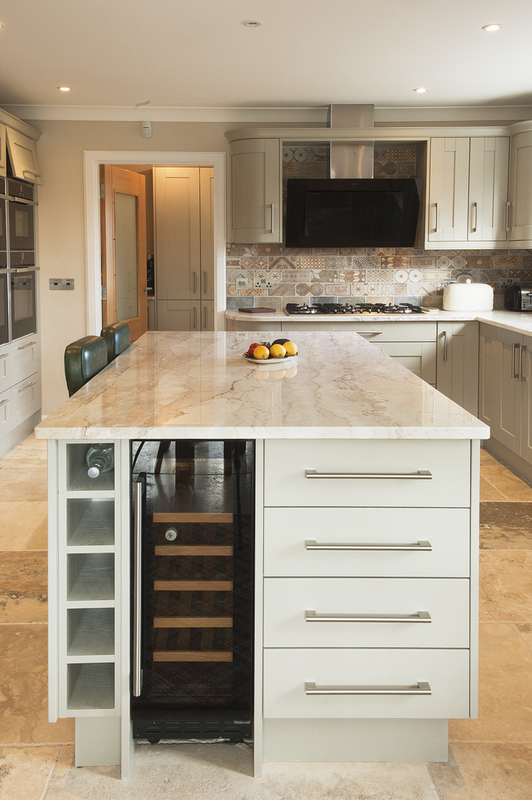 The North of Scotland’s leading independent natural stone supplier. 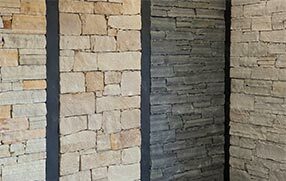 As specialists in natural stone products and supplier to both Trade and the General Public, we are delighted to offer a large range of versatile materials in diverse colours …. suitable for all applications. 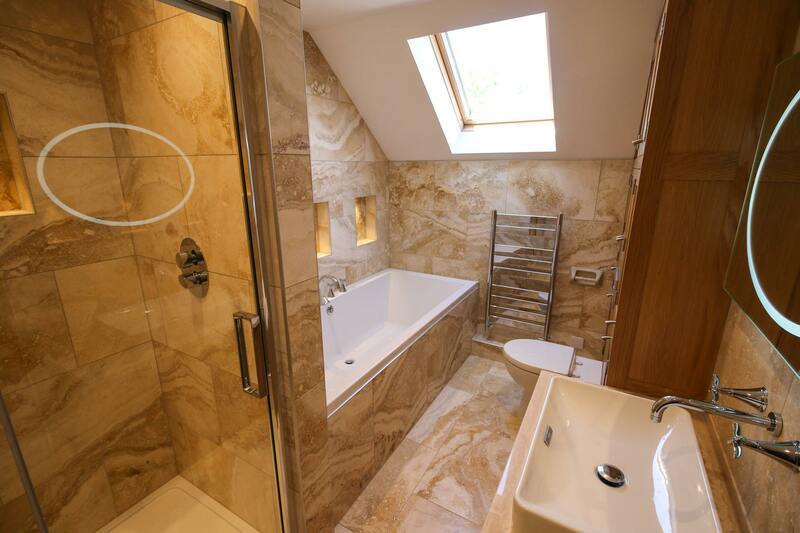 Our external and internal cladding in the finest quality natural stone. 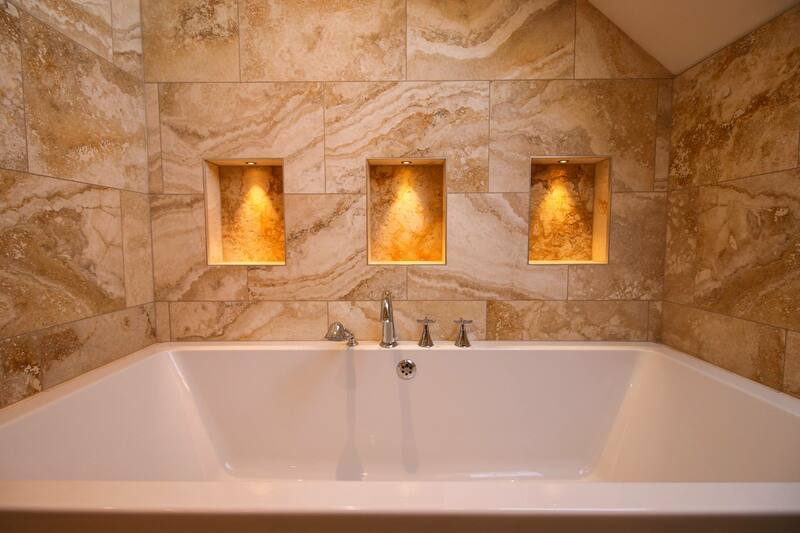 Real UK Stone for a beautiful natural finish. 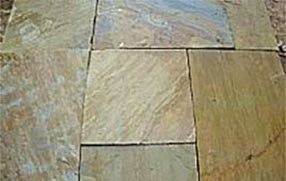 Our natural stone paving will add real panache to your décor. 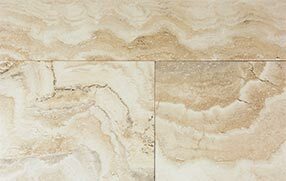 Our unique range of stone tiles for a special look. 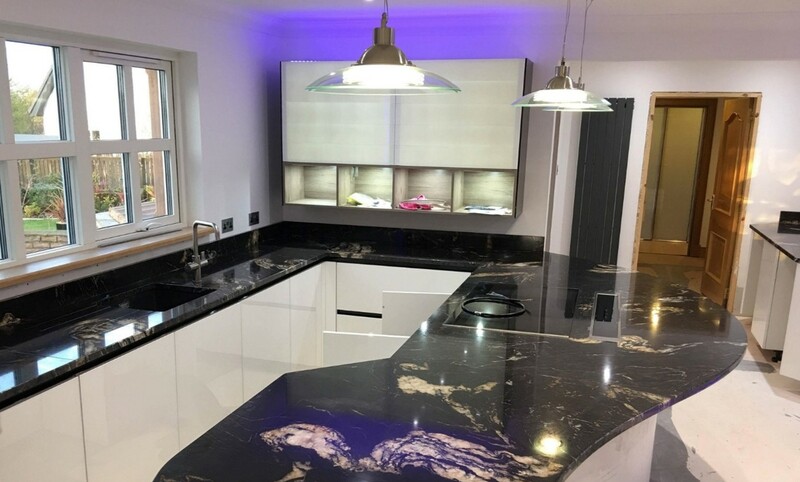 We combine high quality granite with great manufacturing to give you the best granite worktop. 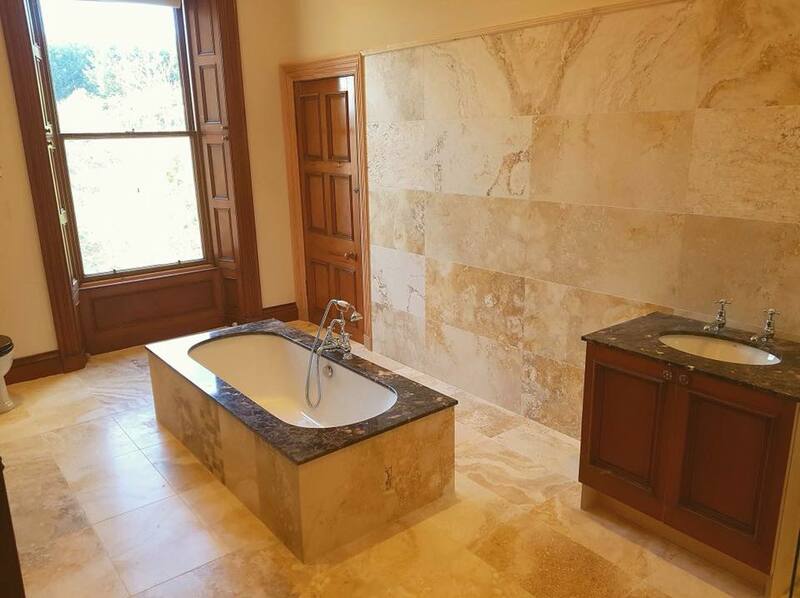 Our High Quality stone can make all the difference!